Millikan and Wilson played under very sloppy conditions today. Millikan took a lead on Penalty kick in the first halve. Wilson equalized the score with their penalty kick. 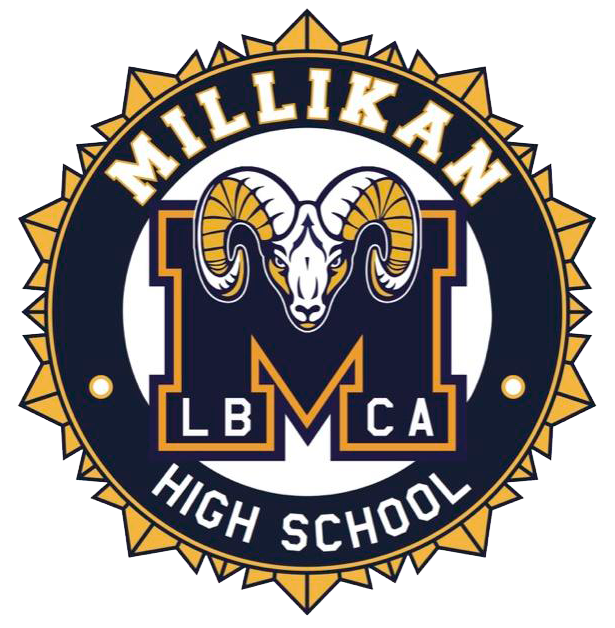 In 70th minute Millikan scored to take a 2-1 lead. Wilson scored two minutes later to tie the score.